Club Penguin Cheats by Mimo777 Club Penguin Cheats by Mimo777: Club Penguin March 3 Featured Fashions! Starwarsru said: "Hello, I have a quite adventurous penguin in my buddy list! It's Boba 126. He loves to use his background and pins to show off his new style! If you're looking for a stylish, adventurous penguin, Boba 126 is one! 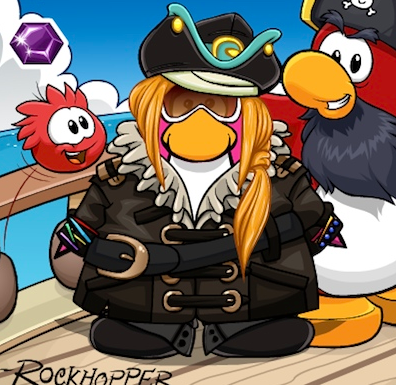 :)"
Amy123happy said: "My friend Creamamy has a super stylish swash-buckling pirate outfit that she wears sometimes. She is always changing her look though so every time I see her, she is rocking a new outfit! She usually mixes old and new together a lot. She would be thrilled to know she was picked for this, I think she deserves it! 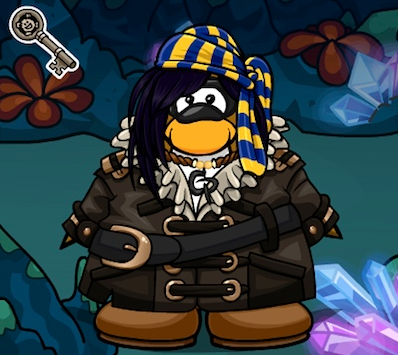 :D"
Leanne123 said: "You should put Sasha86096's outfit on, she has the best pirate outfit ever!!! :D You should see her! :D"
For the next Featured Fashion, Happy77 is looking for some sweet puffle outfits for the Puffle Party. Have you seen any puffle costumes yet? I'm guessing... no! no, but i HAVE seen penguin outfits! Boba 126's is pretty cool. whats the point of this??? Thats not nice. Club Penguin has let people nominate penguins they think are cool or nice. Some people would love to play Club Penguin but when you say things like that it would make them think it's a horrible place, but it's not. Please be nice. Cool outfits! 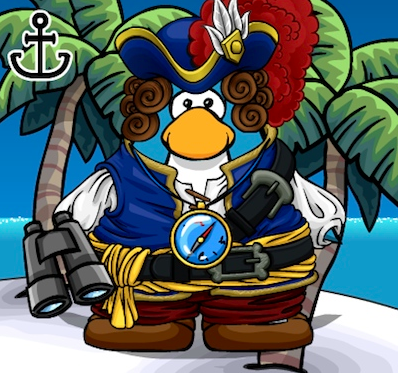 When I was a member, I was dressed with the newest items on Club Penguin. It was awesome!